5300 Century is located on a major thoroughfare leading in and out of Los Angeles International Airport (LAX) with nearly 600,000 annual flights and almost 60,000,000 passengers in 2010 using LAX. 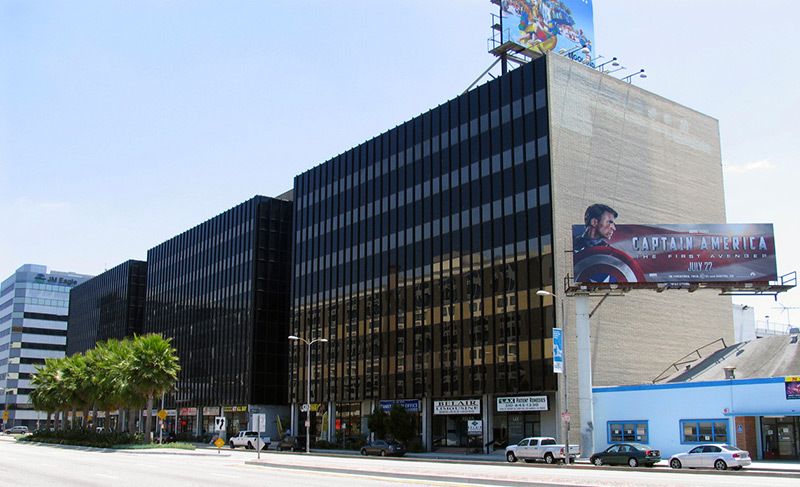 Over 100,000 vehicles per day drive by 5300 Century Boulevard making this a high exposure and rare opportunity to occupy anywhere from a full floor to the entire building. 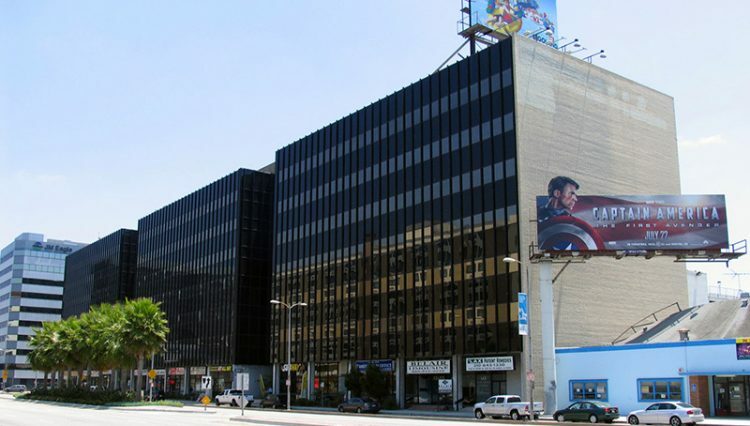 Located on Century Boulevard one block west of La Cienega. 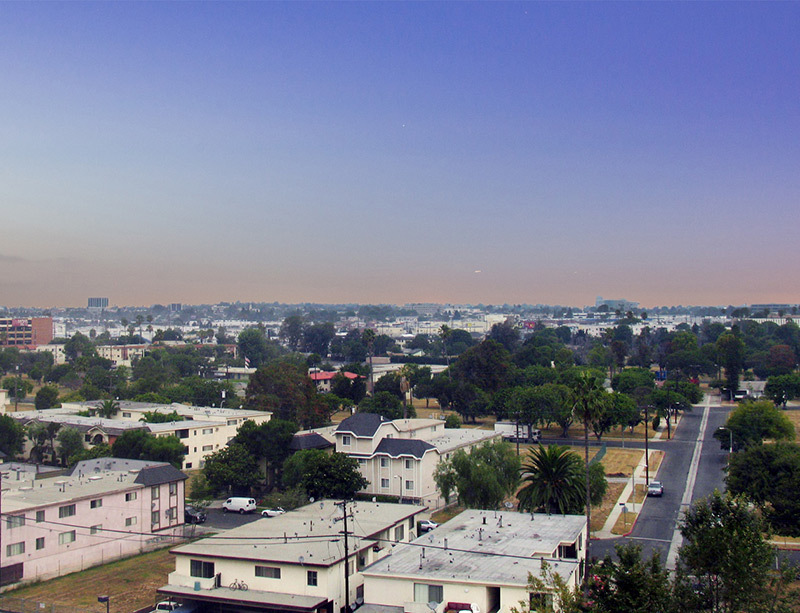 The south side of the building overlooks the airport runways of Los Angeles International Airport, the north side overlooks Century Boulevard. The building has on-site management and maintenance, 24 hour security patrol personnel with after-hour access via card key. 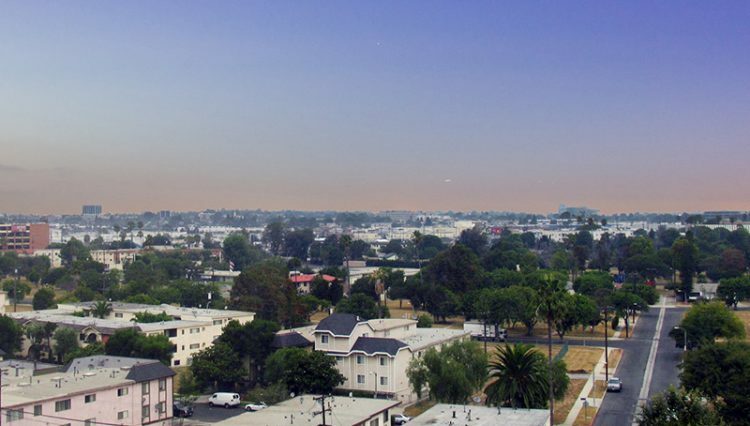 It’s located less than a mile from LAX and 2 blocks from the San Diego (405) Freeway and Century (105) Freeway and surrounded by retail shops, convenient services and hotels.